Amnesia? Nuclear bombs? Doctor Cyber? No problem! No obstacle is too big for Wonder Woman to handle. 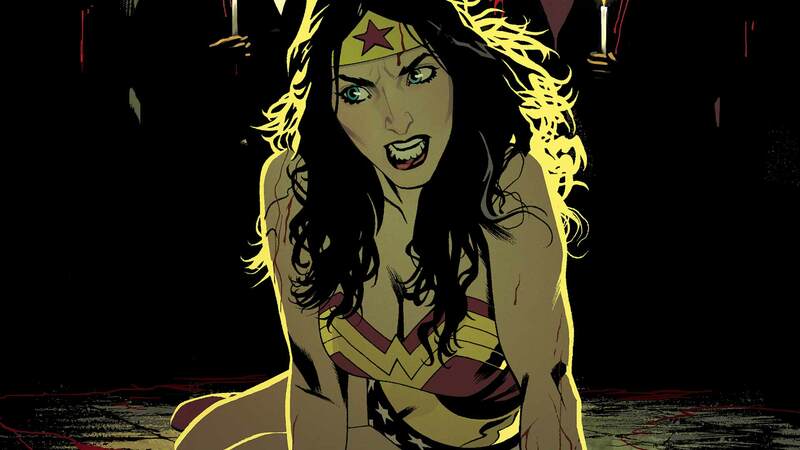 For more on Wonder Woman, read CONVERGENCE: WONDER WOMAN #1 (in stores April 22nd). What do you like best about Wonder Woman? Let us know in the comments below. Thomas Wayne Makes the Ultimate Sacrifice in CONVERGENCE #3!